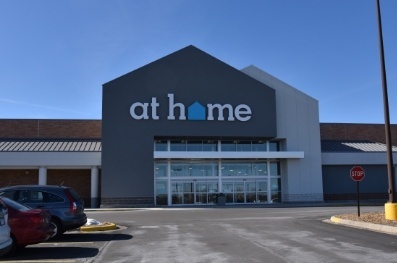 The Retail Team is very pleased to announce, after a long (4+ years) road, the closing on the land for the new Mariano’s in Bannockburn, IL was completed yesterday. 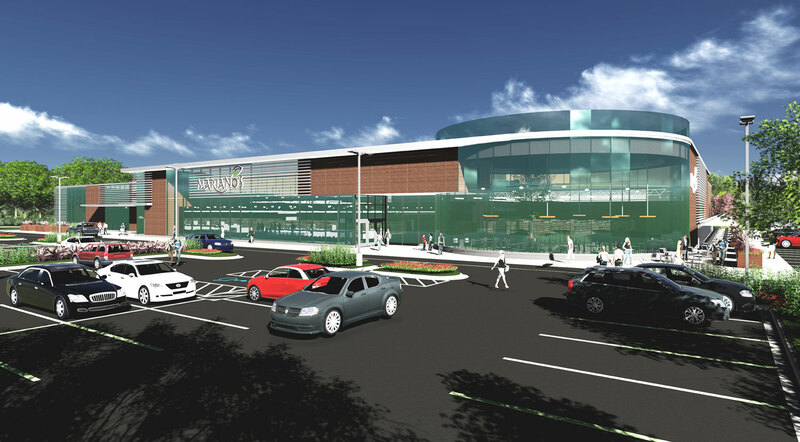 The Mariano’s grocery store is currently the most successful grocery store concept in Chicago and the Retail Team is excited to add to their expansion. 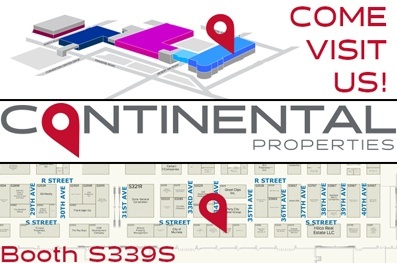 Continental Properties is looking forward to another year of RECon, when Las Vegas, Nevada becomes the retail capital of the world during the annual ICSC (International Council of Shopping Centers) global convention. Creative thinking has been one of Continental Properties' hallmarks since the beginning. That aptitude has served us well in re-tenanting several Kmart stores over the past few years.